Ah, the golden days of 2013, when the generally on-point Hunger Games marketing team decided, “You know a great marketing partner for a series where children are forced to fight to the death or else their entire families will starve? Subway! Eat Fresh!” (The video’s since been yanked—wonder why—but you can see an unembeddable version here). There wasn’t even a self-aware meta aspect to it, like their partnership with CoverGirl. It was just… weird. 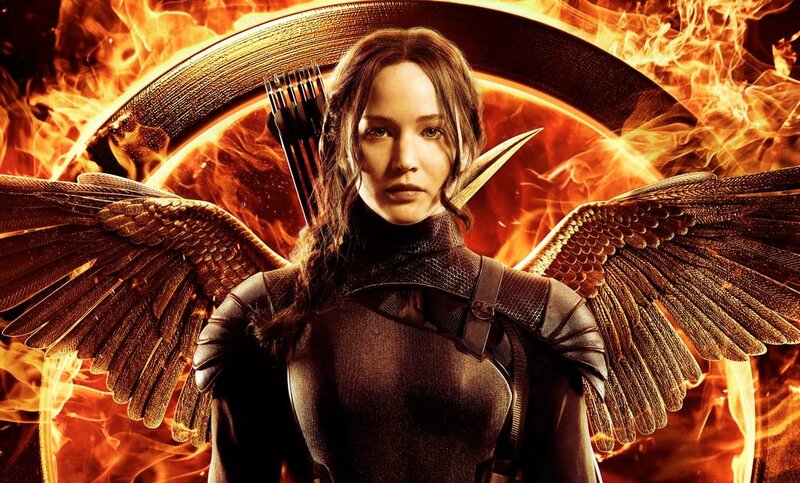 Anyway, Lionsgate just announced partnerships between Mockingjay—Part 1 and Mazda, Whole Foods’ Whole Planet Foundation, and… yes, Doritos, that legendary American snack food. The Do’ will be sponsoring, with Mazda, the new Our Leader the Mockingjay app and will also have exclusive Mockingjay packaging. OK, but if you don’t run TV ads asking the poor, dead members of District 12 to add some crunch to their lives by stuffing their faces full of Cool Ranch, you will have lost the in-poor-taste marketing Olympic gold, and I will be disappointed in you.